..NEW! UPDATED VERSION WITH REMOVED 76MHz TO 87.9MHz FM FREQUENCY RANGE .. 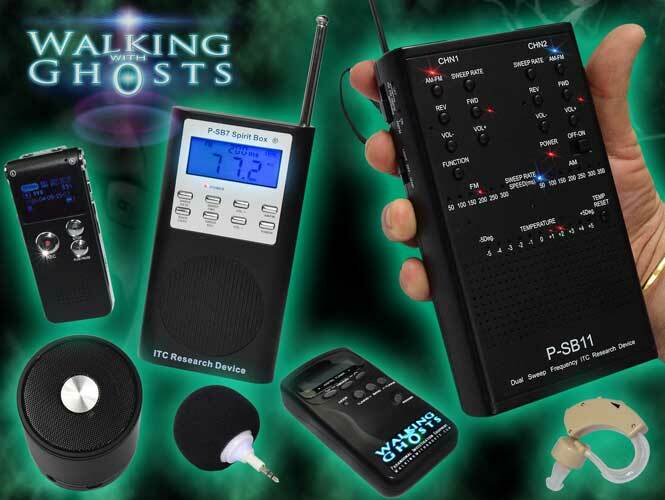 The P-SB7 Spirit Box is a world renowned paranormal research tool based on the idea that spirits can manipulate and imprint energy within the white noise frequencies of radio waves to interact with us and even enter into real time vocal conversation with us. The P-SB7 Spirit Box by Gary Galka at DAS (USA) was the first commercially available device that has been designed specifically for this purpose. The device is small and light but features a host of advanced ways to manipulate radio frequencies. The unit features a seven step adjustable sweep rate of FM or AM radio waves in both forward or reverse with a noise cancellation circuit to balance the FM & AM volumes. A bright blue back light display clearly shows your setting in use but also has a manual backlight ON/OFF for total blackout conditions. The unit has a small built in speaker which is fine for very intimate work, we do however provide an amplified mini speaker that is ideally designed for this purpose being light weight and powerful enough for group work, it simply attaches to the headphone socket on the side. You can of course also use head phones if you wish to work privately. 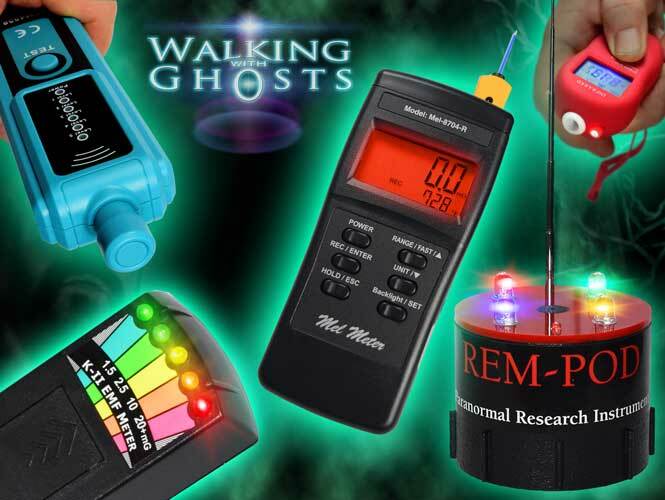 Spirit boxes have many fans and even more cynical critics, so like many paranormal research techniques it is as yet unproven but is nonetheless fascinating to experiment with. I have had occasions where our questioning has resulted in some very foul mouthed responses and intelligent answers to complex questions, these were some of the many things that got me thinking there just might be something to this. How often have you heard cursing and swearing on the radio ? Anyway its open to interpretation as is everything in this field.